Welcome to the Affinity Electrical Services blog. We are kicking things off with an introduction to who we are and the services that we offer. Our lead electrican and owner of Affinity is Stephen. Stephen is an experienced electrician and air conditioner installer of more than 15 years. 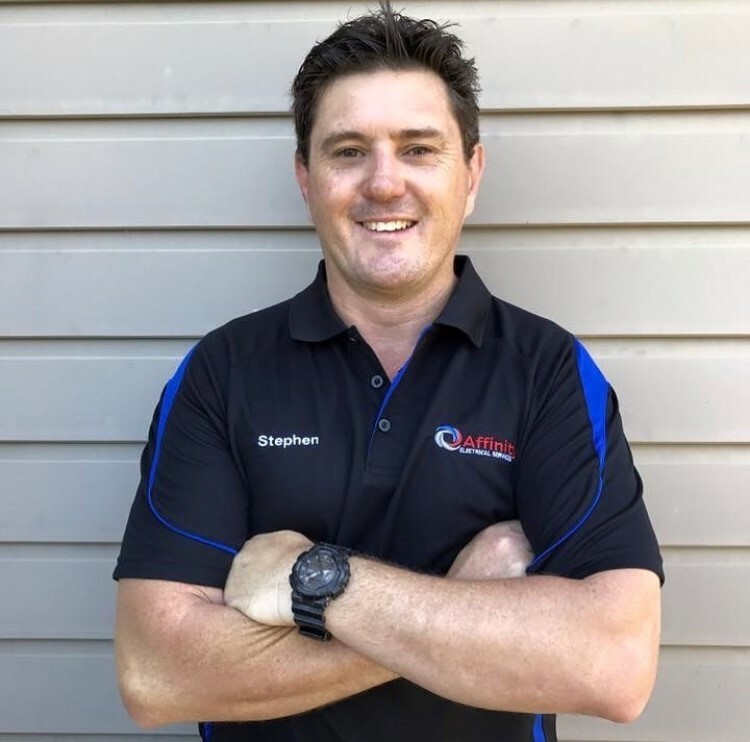 Stephen is a qualified electrical fitter mechanic as well as a fitter machinist and licensed air conditioner installer. He is also experienced with security systems, fire systems and building automation. Stephen also produces high quality fire evacuation drawings - contact us for details. Other members of our team are Trent and Justin. Trent is a highly experienced electrician with a keen eye for detail. Justin is a licensed electrician with experience in motors. Justin is also a licensed air conditioner installer. We place great importance on having a strong team. We work hard to provide quality work for our clients which provides long term solutions which are not only cost effective, but will also look great! Our electricians place great importance on quality customer service, communication and assisting you with selecting the right products to bring your vision to life.